Kerala, 25th September 2017: The resurgence of women’s basketball in Kerala has been a matter of celebration for basketball fans. Recent successes – winning a Senior National Championship after a gap of 35 years and featuring 3 players (Jeena Scaria, Grima Merlin and Anjana.P.G) in the Indian women’s team that earned its Division A status at the recent FIBA Women’s Asia Cup at Bangalore – has a been a matter of pride for the state. Team Rebound aims to continue this celebration by providing exposure opportunities and improving competition for the women basketball players in Kerala. One such opportunity is a slew of friendlies organised by Team Rebound. Ringwood Hawks, Melbourne which plays in the BigV Basketball League in Australia will play 5 matches against the Kerala All-Stars Women’s team in 5 cities across Kerala. During these match days, it is planned to involve all the basketball-loving schools/colleges with skill competitions in an entertainment format. The events are being organised by Team Rebound under the auspices of the Kerala Basketball Association and approval of the Basketball Federation of India. “It is our endeavour to organise this International Hoopathon Series as the beginning of the roadmap for Team India to improve its standing at the Asian level,” said Mohammed Iqbal, President Team Rebound. “Such international matches will help the women’s basketball to grow further in Kerala and KBA is extremely happy to be joining hands with Team Rebound,” said Mr P.J.Sunny, President of the Kerala Basketball Association. 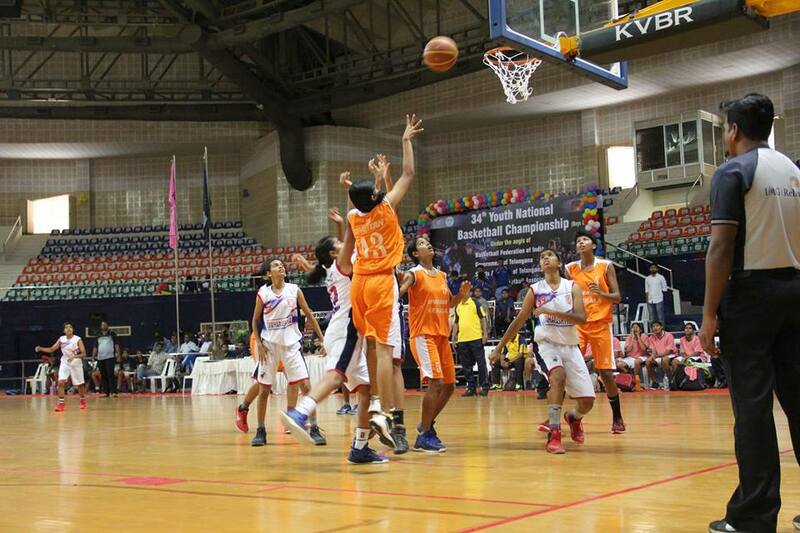 This is the first time that Kerala is hosting an international women’s basketball event and is expected to draw full capacity crowds at all venues.